High-level or summary project schedules are great when you have more than 100 tasks and want to provide executives with a snapshot of where the project is, from a schedule perspective. Executives rarely have the time to browse through a complex schedule with more than 100 tasks in it. Rather, a short summary explains matters far more clearly than a detailed schedule. The summary-level schedule should filter those tasks that are on a high level only. Figure 7.9 illustrates an example of a highlevel summary schedule. 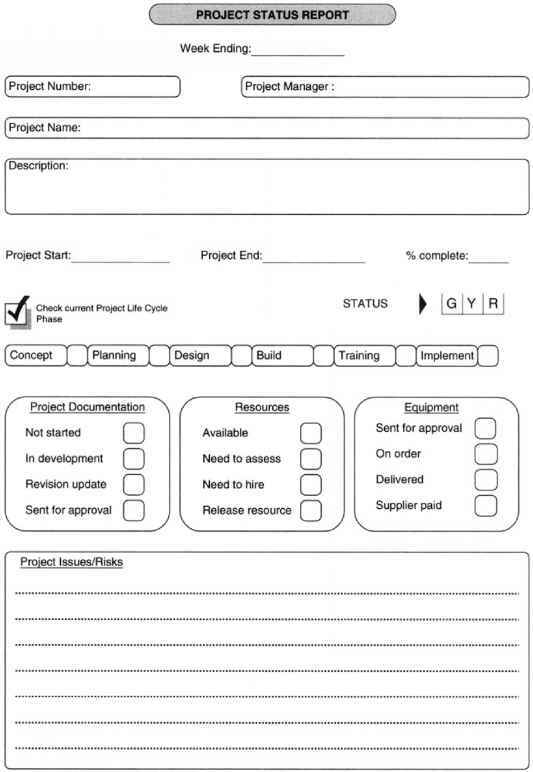 • A categorization system for the status report (e.g., the color red for "in danger," yellow for "in trouble," and green for "OK"
Within many organizations, it is common to hold a general status report meeting where each project manager has the opportunity to report back to the group on the progress of each project. The group, in turn, has time to assist the project manager with possible solutions or ways to correct problems. I found this to work well at a cellular company; one project manager stated, "These meetings help me to resolve issues and risks that I didn't know how to solve. It helped me tremendously and also fostered a team spirit among my colleagues." It is just as common for status reports to be handled on a one-for-one basis with only the project sponsor or supervisor. So, it is necessary that project managers determine the type of status reporting that is required, the manner in which it is presented, and the frequency of these status reports. • Motivate project team members and create incentives for teamwork. • Deliver on promises to team members. Unfulfilled expectations can lead to negativity and poor performance. • Never have arguments or conflict in front of others. 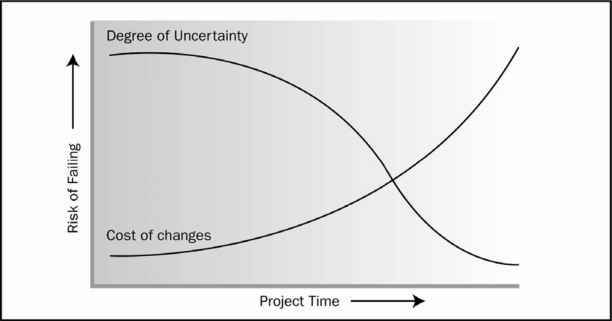 • Ensure that the project objectives have been clearly defined. • Ensure that a risk management plan exists for any potential risk that may take place.